Do you sell wholesale? Do you sell wholesale fashion? Do you sell wholesale clothing? Manage multi channel sales with Indigo8 lite’s intuitive interface. We'll help you get started with your first 50 min training session free. Most people won't need more than 3 or 4 training sessions to learn the system. These can be purchased if needed as you go. 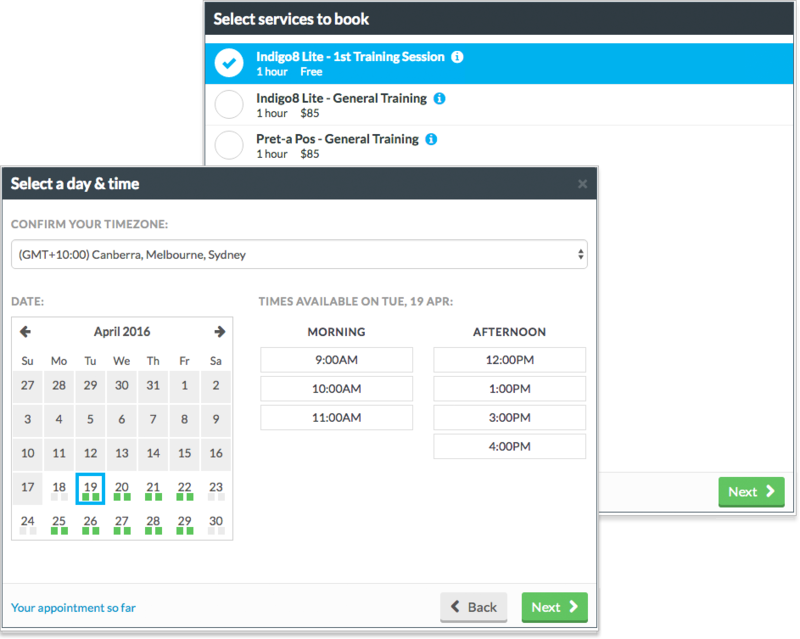 Once you've confirmed your booking, add Indigo8.lite.training as a contact. 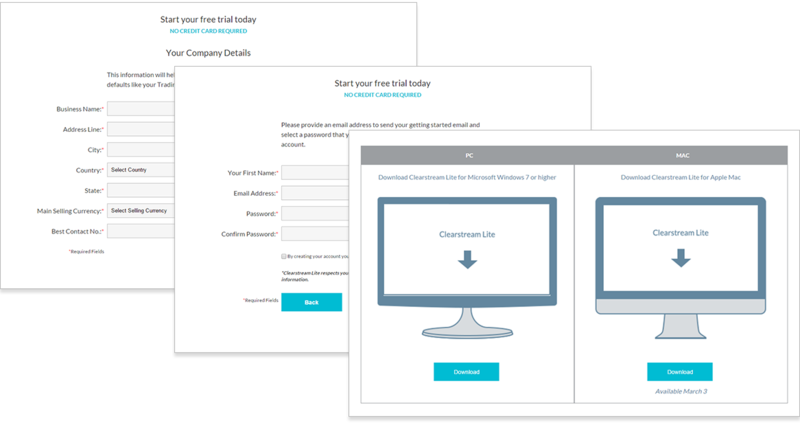 Make sure you include your Customer ID # when you add us on Skype. I know, I know... you can't wait for your first training session to get started? 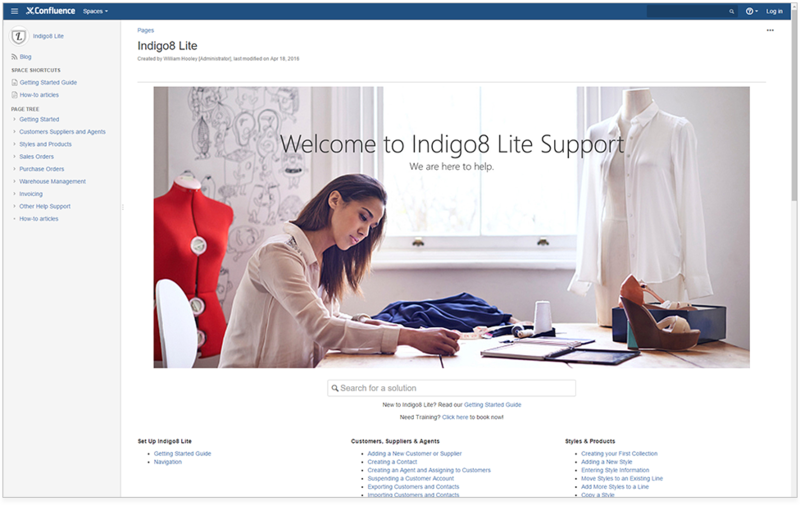 Visit our Help Centre now for step by step tutorials on all areas of Indigo8 Lite.